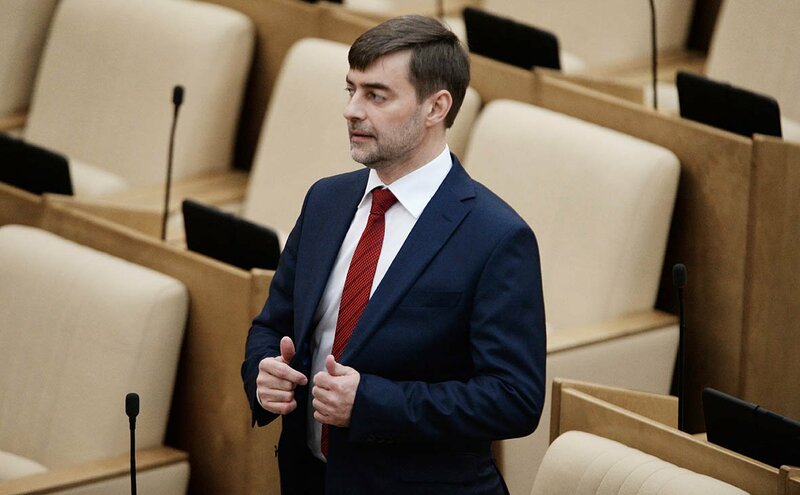 Sergei Zheleznyak – the head of the international affairs committee of the lower house of the Russian parliament – said that the US intervention in the internal affairs of Venezuela led to unrest and loss of life in the country. In his opinion, the events in Venezuela are another sad example of political manipulations and provocations by external forces. “These forces have set themselves the goal of destroying the country and changing the ruling regime, which Washington frankly does not suit,” RIA Novosti quotes Zheleznyk. At the same time, the deputy reminded that the United States had been swinging the situation around Venezuela for a long time, and now they just turned on the Color Revolution regime that they are used to. “The US authorities are once again interfering in the internal affairs of a sovereign state in the eyes of the whole world in order to realize their interests there through a coup d’état. This should not go unnoticed by the UN Security Council, ”Zheleznyak summarized, adding that our country will continue to uphold the need to preserve the stability, territorial integrity and independence of Venezuela. Earlier it was reported that the Russian Foreign Ministry had warned Washington against military intervention in the affairs of the sovereign state of Venezuela, as this would be a real catastrophe for the entire region. At the same time, the Russian Foreign Ministry is convinced that the US goal is to change the regime in Venezuela in order to embroil this country with the Russian Federation.